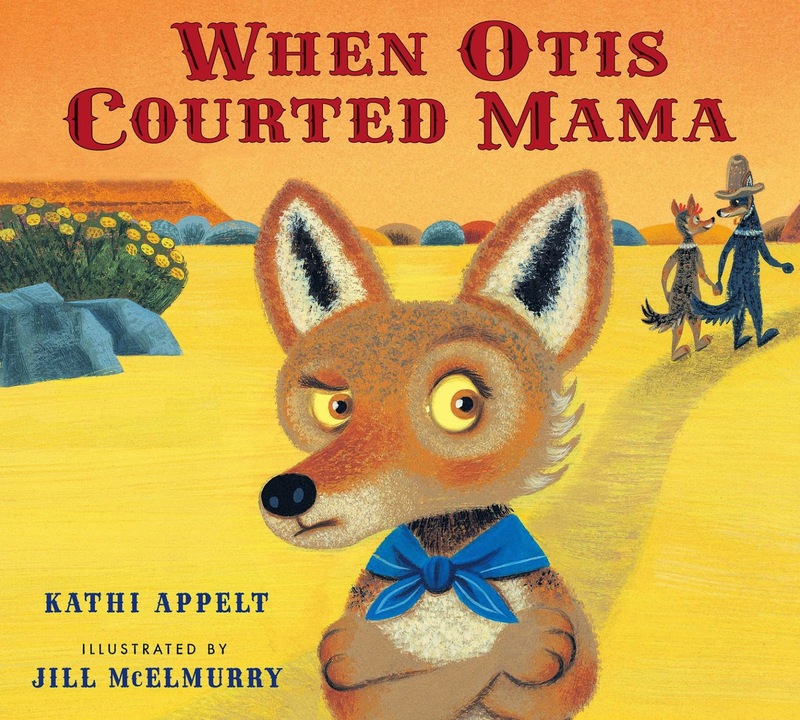 Award-winning author Kathi Appelt tackles the tricky subject of stepfamilies in her newest picture book, When Otis Courted Mama. Less than half of US families live in traditional households (i.e. two heterosexual parents in their first marriage), according to a 2014 Pew Research study. Yet most of our picture books still seem to reflect an "ideal family" that's just not the reality for most kids. Books such as When Otis Courted Mama fill a gap for many children who need books that address their own family situations. Appelt creates an appealing protagonist in the coyote pup Cardell. He has a "most wonderful life" for a young coyote; he lives with his "perfectly good" daddy and his step-mother and step-brother part of the time, and with his "perfectly good mama" the rest of the time at the opposite end of the desert (who knew coyote families were so complicated?) In general, Cardell has his mama all to himself, and he likes it that way. He feels loved "through and through" by both his parents, and that's the way it should be. Complications to young Cardell's life ensue when Mama's neighbor Otis comes courting, carrying ocotillo flowers in one paw and a bag of cactus candies in the other. It's clear that Mama's been dating for a while, and some of her prior suitors are comically described in the text and illustrations, but none of them was any real threat to Cardell's close ties with Mama. Otis is the first coyote caller that Mama doesn't send packing. Cardell isn't too happy about this, but his growling at Otis doesn't seem to do any good. In the end, Otis wins Cardell over and the new coyote family lives happily ever after, sticker burs and sand fleas aside. This book deals sensitively with the many complicated feelings of jealousy that ensue for a child when a parent begins a new relationship. Cardell learns that although Otis isn't good at the same things as his own daddy, he has other qualities to offer, and in the end he still has a "perfectly good daddy and a perfectly good mama...but now Cardell also had someone else: Otis!" The casting of coyotes instead of humans in this picture book gives what could be a serious subject a playful tone. The coyotes are more human than animal, however, as they walk on two legs, and engage in decidedly human activities such as making flapjacks, playing instruments, reading books, dancing, and even painting pictures (Cardell's Mama is an accomplished artist). Yet they also engage in coyote behavior such as howling at the moon, and in addition to flapjacks, Cardell's diet includes more typical coyote-like fare such as rats and chuckwallas. Illustrator Jill McElmurry creates very large-eyed coyotes that look more cute than predator-like, and the coyotes are depicted wearing natty accessories like hats, scarves, and flowers in their fur. There's lots of local Southwest color in the story, both in the text and in Jill McElmurry's whimsical images, which make use of a traditional Southwestern palette, and the Southwestern landscape of mesas and cactus reinforces the setting for young readers. 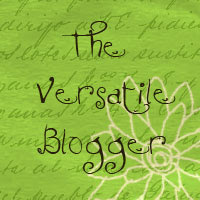 https://www.youtube.com/watch?v=bCcoiOVgxiY&feature=youtu.be and also find a full-color door hanger and other fun downloadables at http://www.scribd.com/doc/251856096/When-Otis-Courted-Mama-Activity-Pages#scribd. Cybils Finalists announced on January 1, 2015!